Week 9! To keep up with our record for the year, along with results from each game we pick, please visit our Gambling Picks page! my numbers have Penn St by only 3… but I don’t trust that. I think Iowa is better than Penn St. I think this is the wrong team favored, although my numbers have Miss St -2.
the best passing defense Hawaii has faced so far was #39 BYU, who beat them 49-23. 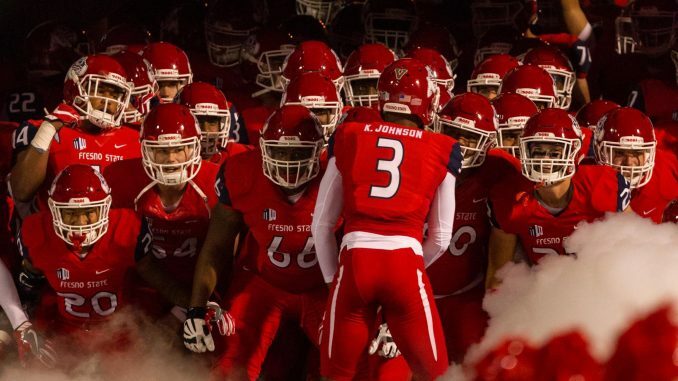 Fresno is #13 in passing defense, and #10 in the country in total defense.